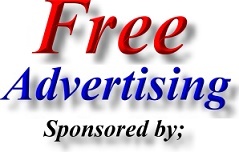 The Telford Tennis web page is provided as a free service for the people of Telford, Shropshire. 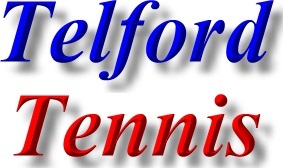 All that we ask in return, is that listed Telford Tennis Courts, Telford Tennis Teams, Telford Tennis Clubs & Telford Tennis Leagues place a link on their website back to us and hopefully mention us on their league fixtures & other paperwork. Address; Claverley Tennis Club, Church Street, Claverley, Near Bridgnorth, Shropshire. WV5 7DS. Tennis Club in Highley, Bridgnorth. Address; Highley Tennis Club, Severn Center, Highley, Near Bridgnorth, Shropshire. WV16 6JS.